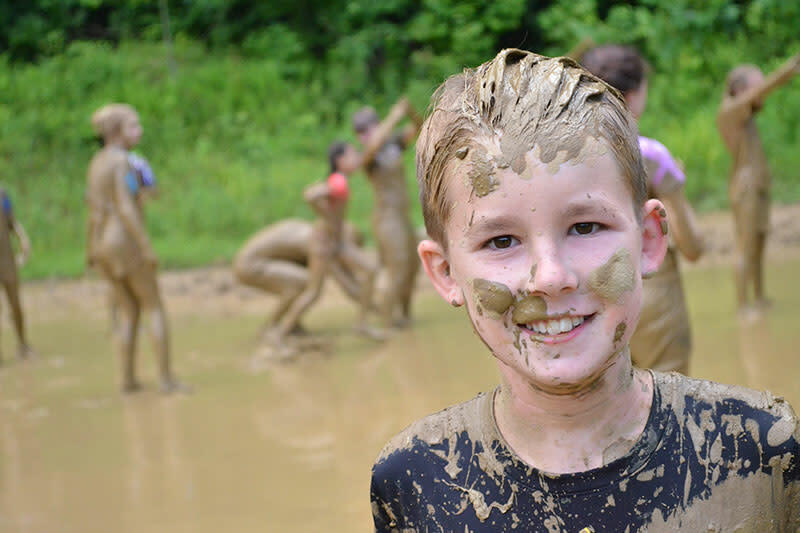 Laurelville Summer Camp programs are designed for youth ages 6-17. 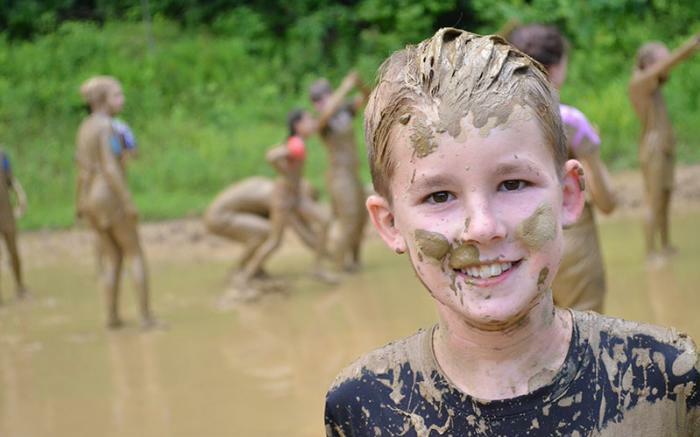 Each week-long residential camp features a host of outdoor games and activities, music, crafts, Bible lessons and more. 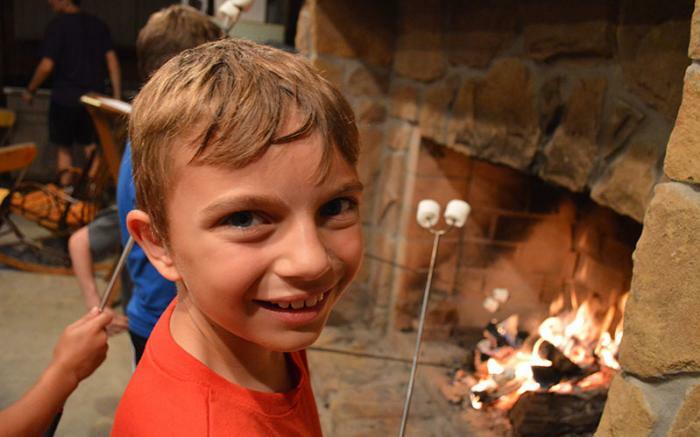 Your child will be under the supervision of trained counselors and staff who possess a love for Jesus Christ and a desire to encourage growth and discipleship. Set amidst 600+ wooded acres, Laurelville is the perfect setting for encountering the wonder and beauty of God’s creation in the company of counselors and friends. 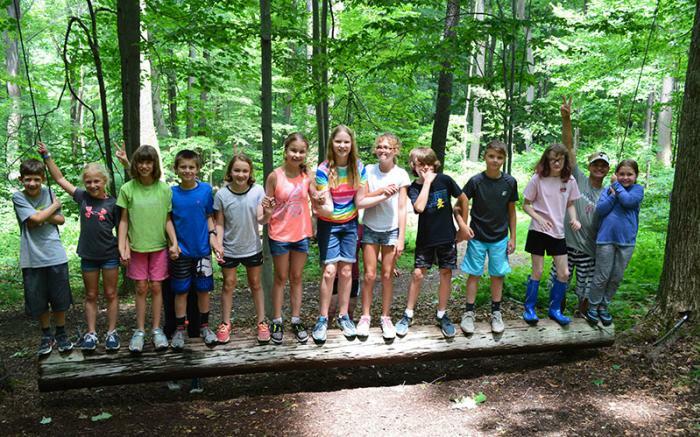 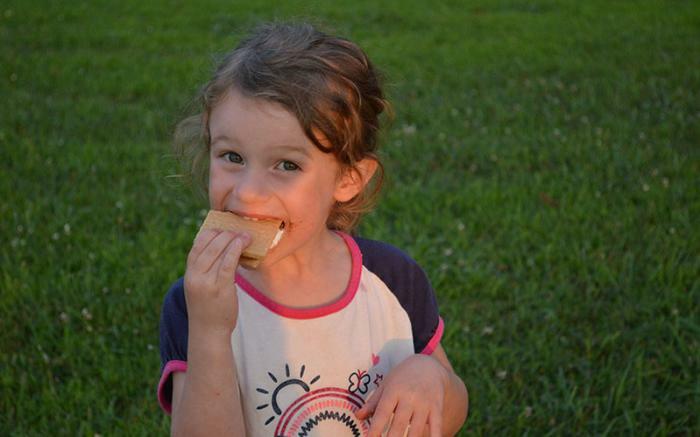 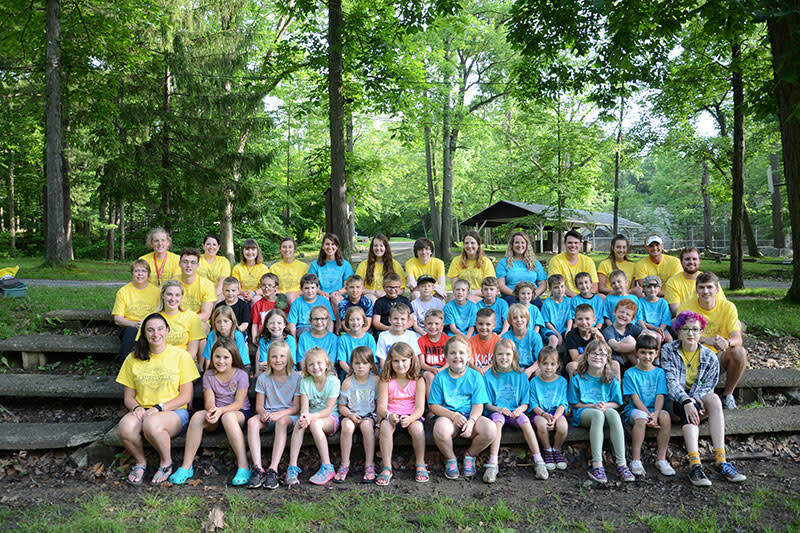 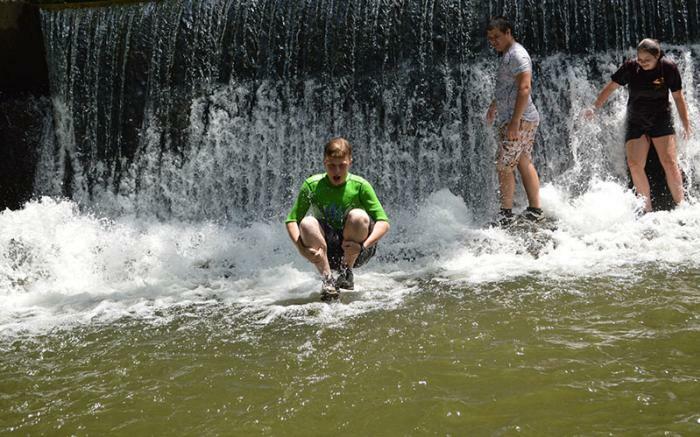 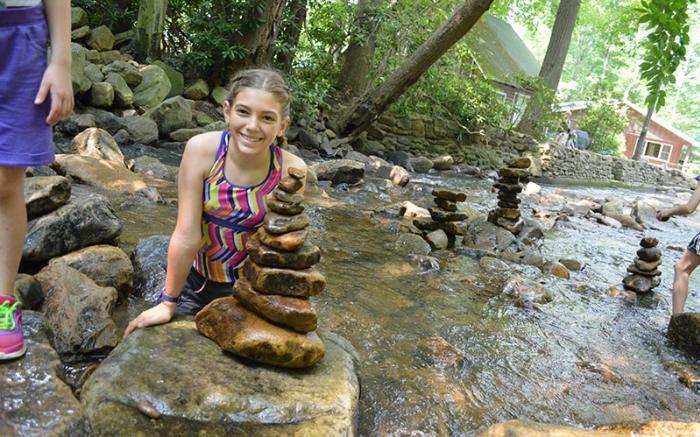 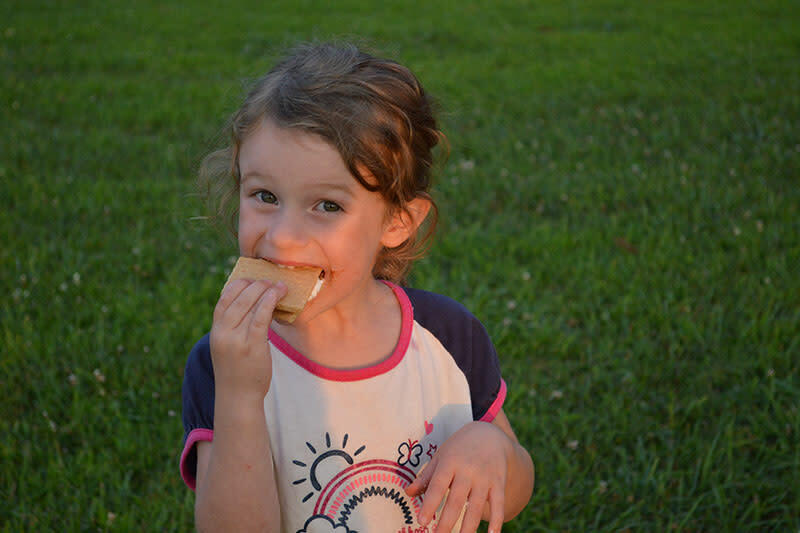 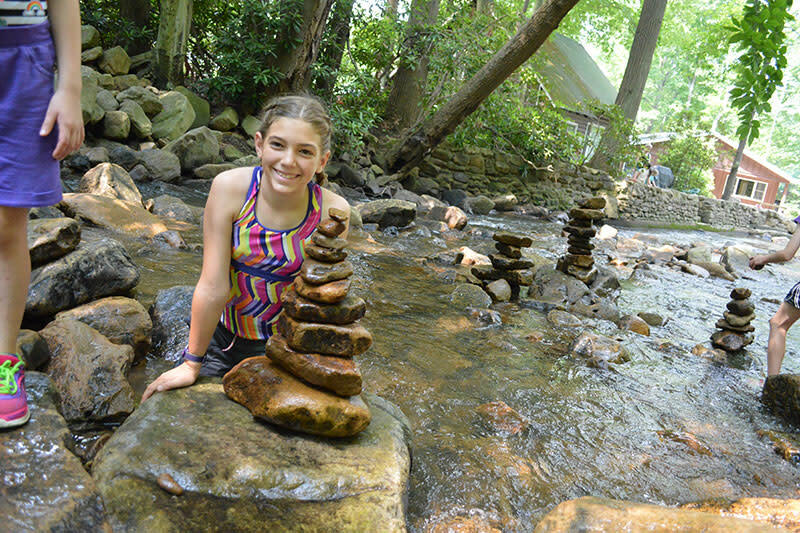 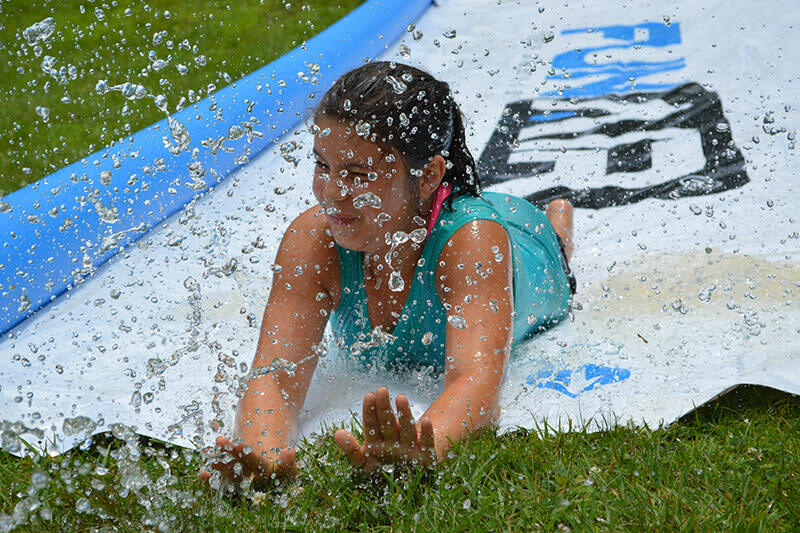 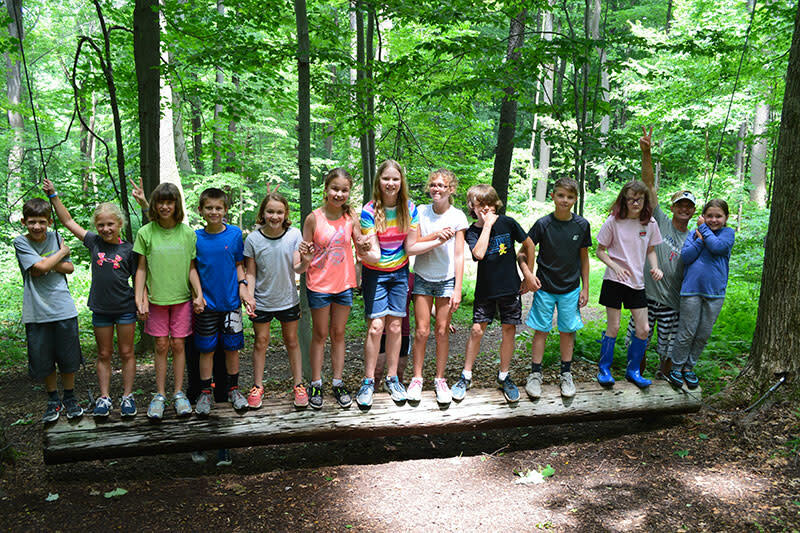 Laurelville Summer Camps are co-sponsored by Allegheny Mennonite Conference (AMC), an association of congregations within Mennonite Church USA. 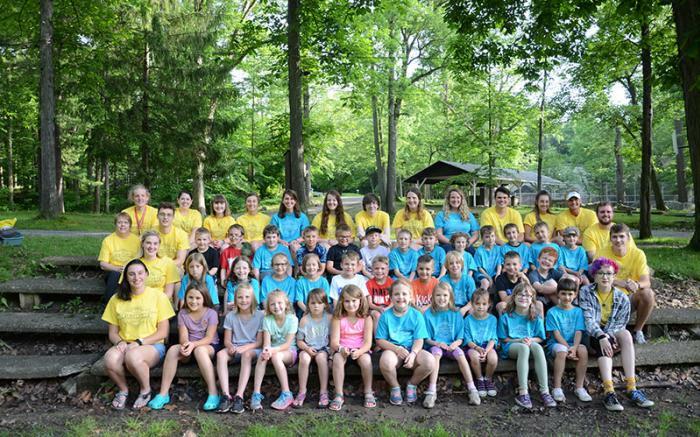 Although our camp is affiliated with the Mennonite Church, camp is open to anyone who wants to come.